Deciding on a large investment like an office can be a daunting task. Overworked, many management teams struggle to put together a relocation strategy that meets their needs. The biggest challenge is a lack of internal resources to get it done. If you invest in something as major as relocating offices, you want it to be as successful as possible. Before you commit to a lease or purchase agreement, make sure it’s the right one. The prospect of relocating offices will be a lot less threatening once you’ve established your needs. Start by asking people what they need. Interview employees to find out what would make them feel happier in the office. Also find out what they wouldn’t change. Are there recurring themes? Do the requests fit your business objectives and company culture? Compile the results as a guideline for sourcing new office space. But proceed with caution. There are other other forces at work. The idea of transforming a diamond in the ruff to your exact specifications may be appealing. Especially if you plan to do the work over time to ease the financial burden. Or, if you’re part of a community restoration project. But let’s face it, updates can get scary. And by scary, we mean expensive. Obvious repairs like roofing, or decorative treatments such as paint and flooring, present themselves right away. But beware what the eye can’t see. There may be hidden costs lurking behind those walls – like outdated electrical and plumbing. Make sure you understand applicable building codes and zoning restrictions. You may even want to consult an architect or engineer to ensure your vision is possible before committing to a purchase. If you are thinking of moving outside your current area, you should consider whether your key players will be able to make the move. If not, are you willing and able to recruit new talent?Otherwise, you may need to wait it out and keep searching. Or reconfigure your office layout in the interim. If finding an office in your current area isn’t an option, you’ll need to plan for employee relocation or recruitment costs. You should also be prepared to manage the stress that fear of the unknown can cause employees during an office move. If your business plans are still in development, investing in a new office may not be the right move just yet. Relocating offices is a time consuming and expensive proposition. Selling quickly or breaking a lease could end up costing you extra, in more ways than one. What are your growth expectations over the next few years? Do you want to make investments in other aspects of your business: employee development, technology upgrades, or marketing programs? If relocating offices is the catalyst to achieving your goals, then there’s no cause for concern. Just remember to check your motives. There are a few things moving offices won’t fix. Once you’ve settled on relocating offices, give people as much notice as possible. 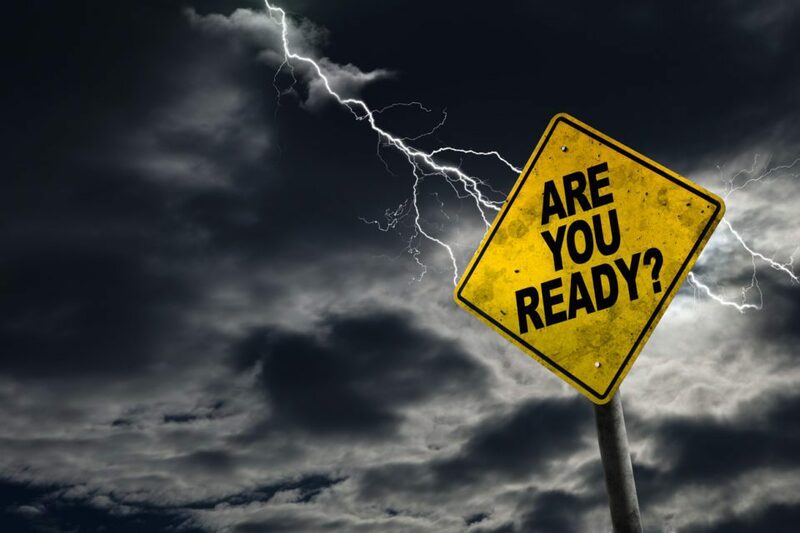 Your employees could be facing anything from an increase in commute times to uprooting their families, so time to prepare is crucial. Incorporate time-off allowances for finding housing and resettling into your relocation timeframe. Whenever possible, avoid relocating offices when there are other major deadlines to meet. And try not to schedule a move during your busiest time of year. If you’re under pressure to meet deadlines in other areas of your business, you’ll definitely need help preparing for an office move. Our moving services shine a light in the dark for our clients, every step of the way. Let Office Move Pro take the scare out of relocating your office. Get in contact with a representative in a location near you today.